Weight loss for Beginners Part 3. This is the 3rd and last part of my weight loss for beginners series. If you follow these steps, it shouldn't be hard for you to get organised and begin your new lifestyle. I urge you to invest a bit on both time and money. It will be worth it at the end of the day, trust me. This part deals with your exercise. How to workout for maximum results. Organize your playlist. Be it for gym(for better concentration) or home(those days when PHCN decides to act up) you need a good playlist. Not sure what you like but i will share mine in a new post. This will give you the ginger and morale to workout more and harder. Organize your workout for each week. Make a time table so you don't just do whatever, any time any day. You have to arrange your workout daily so as to avoid a plateau and keep burning fat. Switch out and mix your workouts; If you keep running on the treadmill for 2 months and you are losing weight, trust me, in the 3rd month, the weight loss will reduce drastically because your body has gotten the memo (your body will be like "yimu! see this one, you wan kill me abi? dat tin wey you do last 2 months no go work this month o, i go show you pepper!! !, madam threadmill shioooo!!!" Lmao!). It will resist that workout till you hit it again with something different, then it succumbs. Mix your routines e.g: by walking and jogging for 2 weeks, the 3rd week do loads of strength and resistance training. If you use the gym for a full month, stop and use workout videos the next month. Keep switching it out. This is what i did and it worked for me. You will hardly hit a plateau. Don't wait to workout for long. Even as you are eating right, start right away to exercise and build muscles, it will help you not to have a flabby body after you have lost a lot of weight. 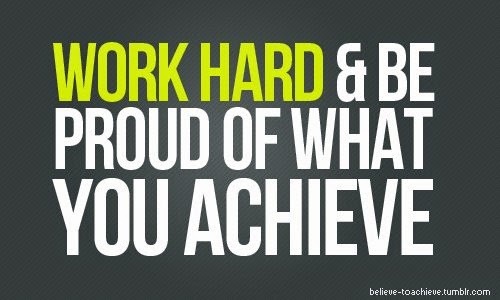 If you cant workout during the week due to your work schedule, then make sure you utilize your weekends very very well. No excuses. One good thing about workout is that once, you start, you begin to develop a love for it, it becomes a part of you. Learn to make it fun, change things up, spice it up with friends, challenges etc. God bless. After 3 months of consistent exercise, I have not developed love yet for it o. However, what I love is the way my clothes fit, and seeing my forever stomach paunch deflating slowly. So that's the love I use to motivate me to workout. I can't wait to get to a point where I actually love working. Hahahaha! Pat!!! I guess we are all different. 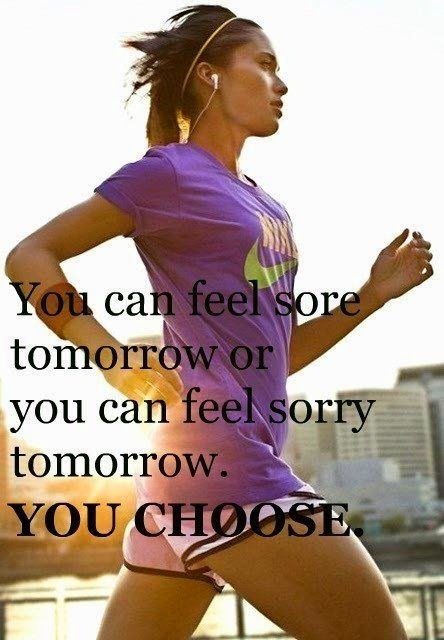 I love working out, especially on days when i wake up feeling so good, i must exercise! On those down days, i feel the need to curl up and sleep. The Lord is your strength, i pray you get to that point soon. Maybe you should try something new. What do you think?Take care. Hi dear, its not just about putting meals together, a lot of things are to be considered. Certain meals work best when eaten as breakfast, they wont work as dinner. You get? I have a 'detox meal' plan and a follow up 'fat burn' plan. The detox plan is meant to help flush your system and remove toxins so that weight loss can be maximized. The fat burn plan then helps teach and show you what to eat to build muscles and burn fat as you exercise. I will personalize it for you. You just need to tell me your weight and height so i can adjust it to suit you. Thanks. Thanks for educating Me God bless you. I will get my statistics as soon as am ready! You are welcome. Will be waiting....God bless you too. Thanks. No dear, you cant because as you detoxify, the toxins leave the body thru diff means like: sweat, feaces, urine, and breast milk inclusive. Sure, u dont want ur baby injesting all the dirt ur trying to flush. So lets just chill till you stop bfeeding. Cheers. Kudos Ada, for getting back on the wagon. Try prepping ur meals a night before or on weekends. Freeze overnight, take the food pack to work and then pop in the microwave when u are ready to eat.